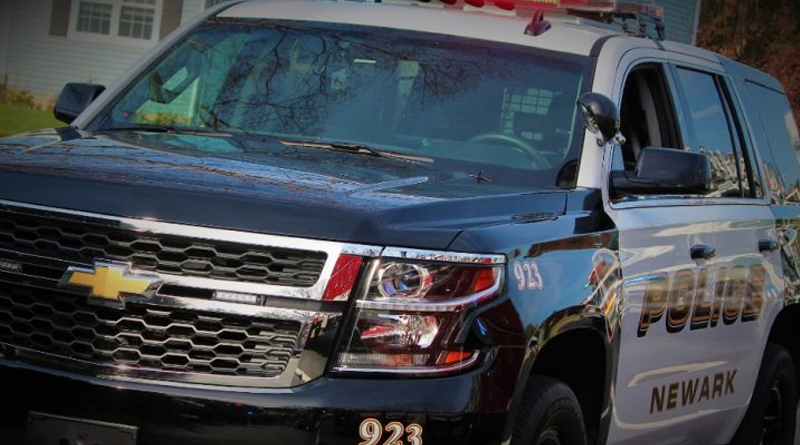 On February 3, 2019, at approximately 12:41 am Newark Police officers responded to the unit block of South Main Street for a fight in progress, according to police. Officials said Newark Police dispatchers advised that one subject was choking another. As officers arrived on scene, they were told that the involved parties had separated. Through investigation, Cpl. Andrew Vari was able to determine that the involved subjects were roommates and there had been on-going problems between the two individuals. The victim stated that he received a text from the suspect saying he was coming to the apartment to fight. When the suspect entered the apartment, he emptied his pockets and attacked the victim putting his hands around the victim’s neck, choking him, according to police. As a result of the investigation and additional witness statements, the suspect was taken into custody and charged with strangulation and offensive touching. He was arraigned before Justice of the Peace Court #11 and released on $5,100 unsecured bail. This story is pulled from an administrative police report. The names of the parties are not listed in that report.